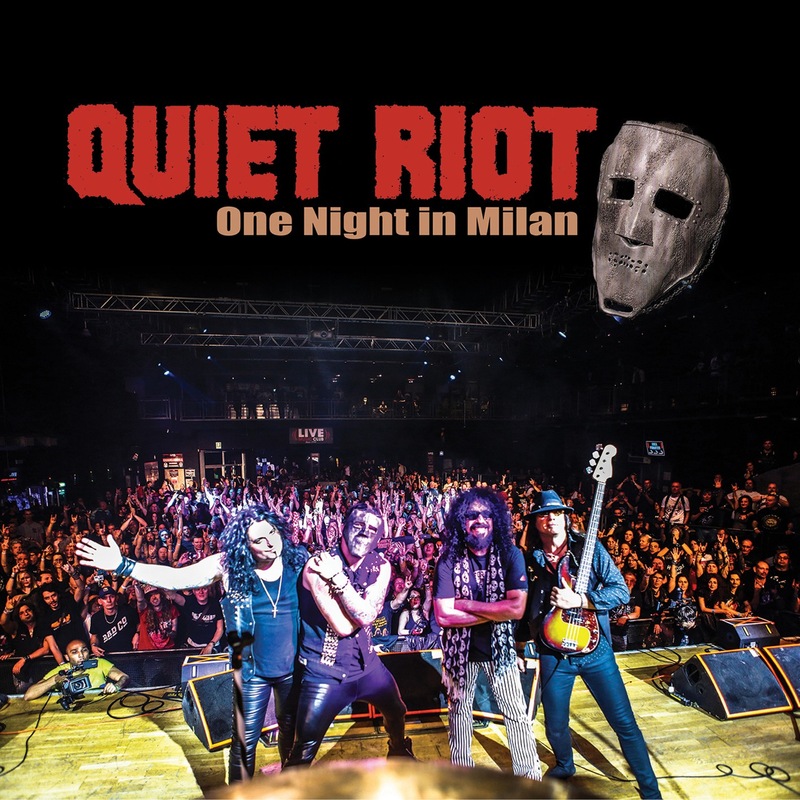 Quiet Riot's performance at Frontiers Rock festival 2018 marked the band's first-ever concert in Italy and what a hell of a show it was! With the entire club shouting and singing and calling back the band on stage at the end of the show, Quiet Riot literally took no prisoners, offering the crowd a superb selection of their greatest hits plus a very special surprise in "Thunderbird," a song from the multi platinum album "Metal Health" that the band never performed on stage in its entire history. 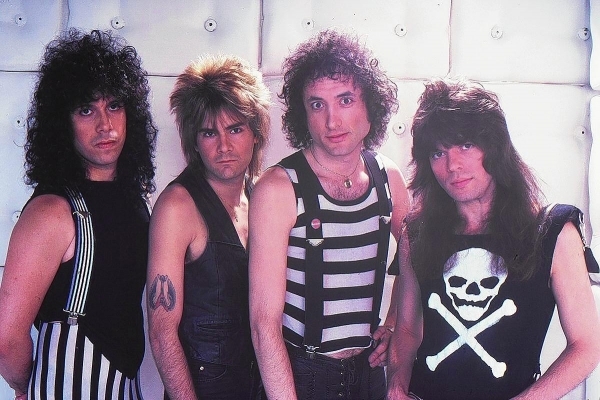 The lineup featured original member Frankie Banali on drums, bassist Chuck Wright, who has been involved in the band since the recording of "Metal Health".Alex Grossi on guitar who has been in the band for 14 years and the new singer is James Durbin, who was on 'American Idol' during the tenth season. Quiet Riot are stronger than ever, in perfect METAL HEALTH and this unique live performance shows a band which is still at the top of their game!